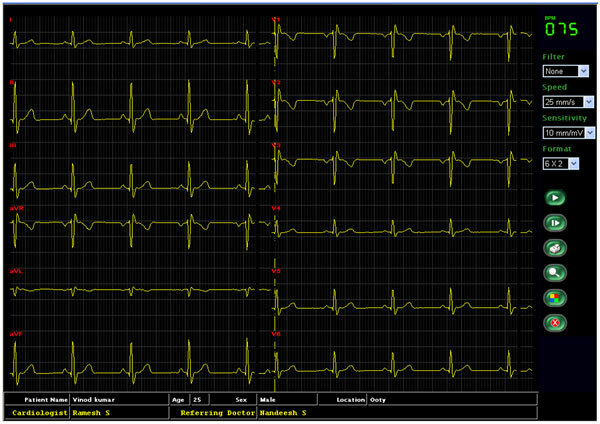 InstaCath is a customizable Cardiology Imaging Solution designed for hospital networks that archives, manages, transmits and displays cardiology images. Cardiology images are heavier than radiology images and require higher bandwidths. Meddiff Technologies has successfully used streaming technology to transmit cardiology images in real time across cardiology departments in hospitals over local area network (LAN), wide area network (WAN) and the internet. Physicians and specialists view the medical images from any location and send back their diagnosis within minutes. It is designed to handle Cath-Lab, 2DEcho, 64slice CT cardiac studies & Cardiac Nuclear Medicine. InstaCath increases the productivity of hospitals, optimizes skill and time of cardiologists and physicians, and improves patient satisfaction. InstaCath saves time for patients, doctors and cardiologists. 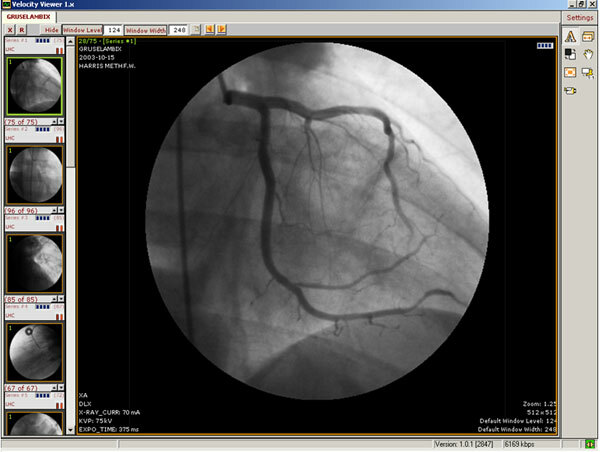 With InstaCath, specialists can access a patient’s cardiology images from the ICU or other places in the hospital. This avoids the wastage of time involved in moving tapes and archives or having the specialist come to the cath-lab to analyze the angiograph. InstaCath ensures fast rendering of images and specialists need not wait long for the complete image to download. Streaming technology is progressive and prioritizes the streaming of clinically important data. InstaCath’s interface is intuitively obvious i.e. easy to use and understand without extensive training. As InstaCath saves time, it also leads to cost savings and higher patient turnover. InstaCath brings down IT and administrative costs by managing distribution efficiently. By archiving cardiology images in the database, physical archives need not be maintained. Quick access to medical images leads to faster diagnosis, quicker report turnaround times, and high patient turnover. You can increase the hospital’s outpatient capacity, increase productivity of physicians and specialists, and optimize utilization of hospital resources.